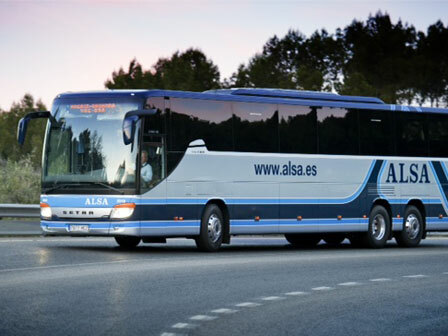 A local and reliable company providing a professional service to our visiting guests. The local and regional buses are very good, usually on time, clean and have air-con. See the link below for routes, prices and timetables. 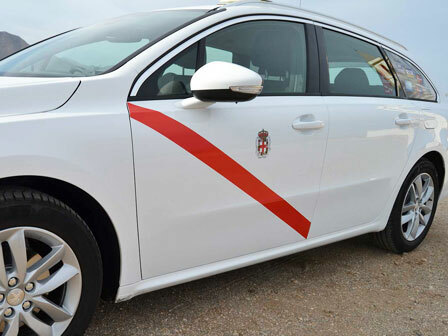 If you need further assistance please call The Lodge - (+34) 678 679 387. 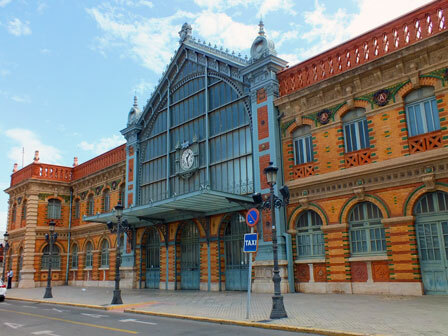 There is a limited availability of trains in Almeria with the main station located in the city centre. 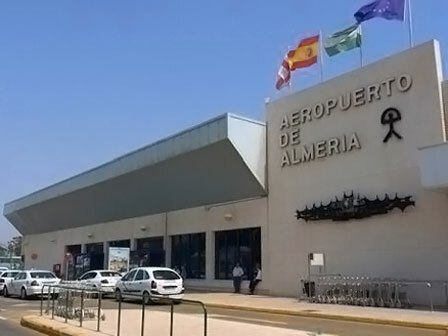 There is a good choice of airlines and airports in Almeria, Murcia, Alicante, Granada and Malaga. See the links below for directions and further airport information. For any further assistance please call The Lodge - (+34) 678 679 387. IMPORTANT NOTE: Desert Springs Resort can arrange activities on your behalf, but does not accept any responsibility for any risk, liability, damage or any other consequence resulting from the carrying out of this activity.